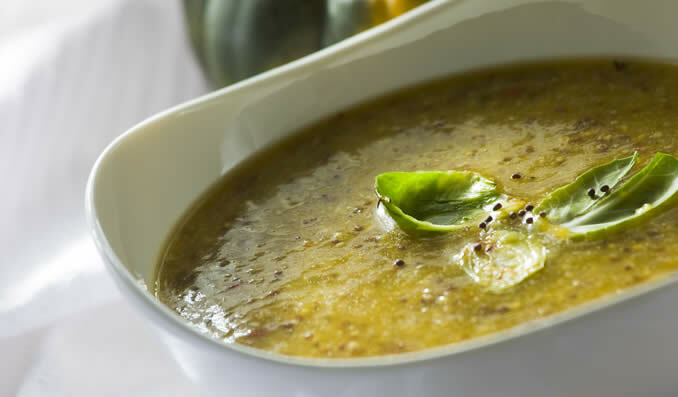 With brown mustard seeds and braised brussels sprouts;, this flavourful soup is perfect for cold winter days. 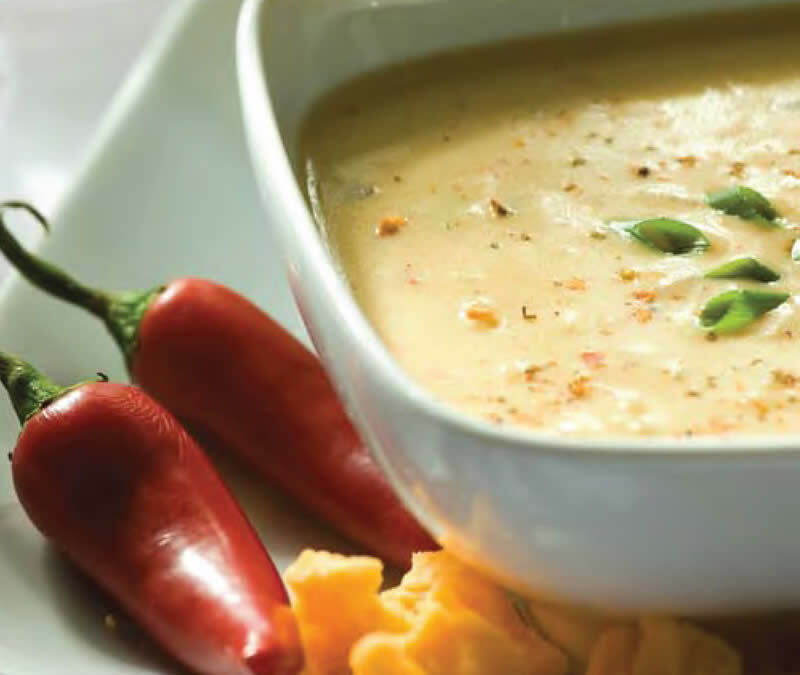 Spicy and warm soup features garlic, onions, chilies, cheddar cheese, sour cream and mustard powder. 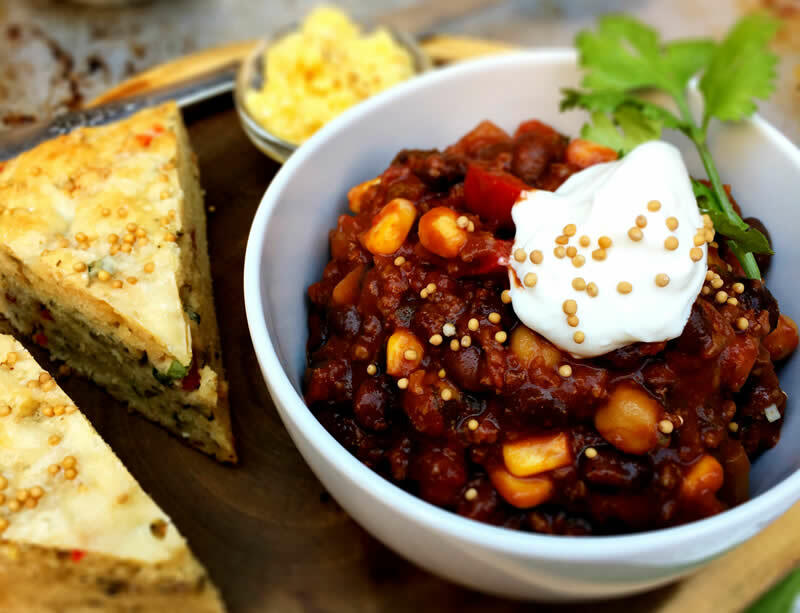 This is a basic chili recipe that allows you to create new tastes. 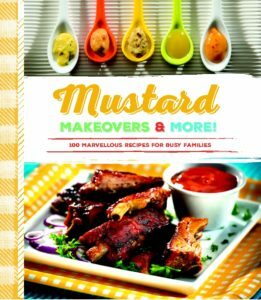 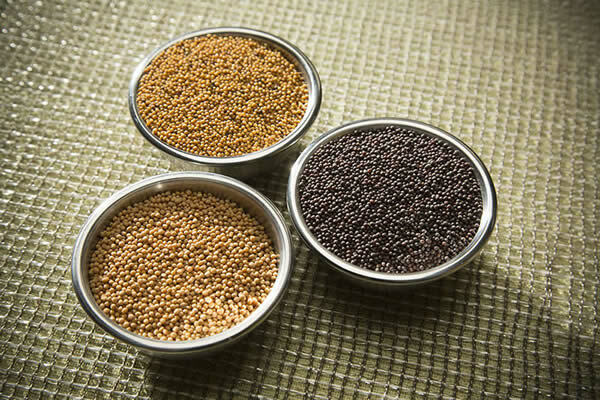 For example, serve with diced avocado on top and a wedge of lime, or use 2 tbsp (25 ml) sweet “with heat” mustard rather than jalapeno for a milder flavour. 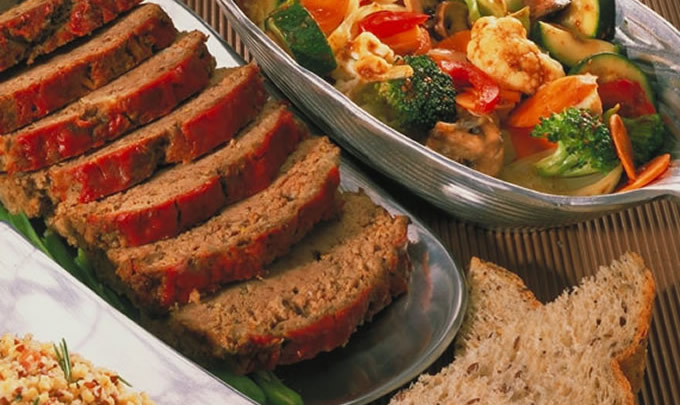 Easy beef meat loaf recipe with milk, ground flaxseed, onion, egg, Worcestershire sauce, pepper, garlic, mustard, celery salt and thyme. 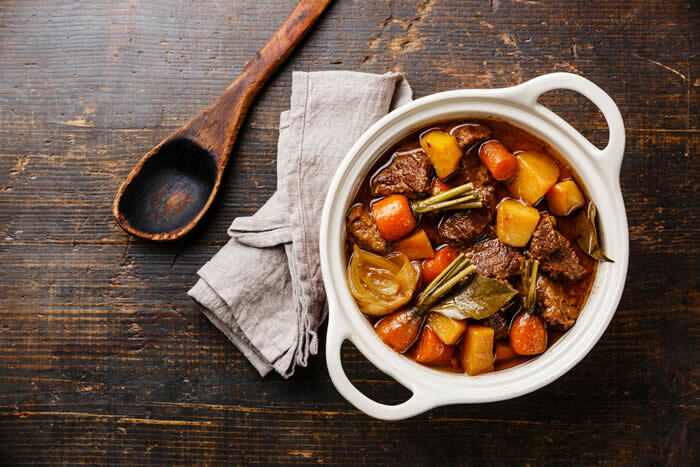 This terrific tasting stew with potatoes, carrots, onions and mushrooms can be customized to include your favourite veggies. 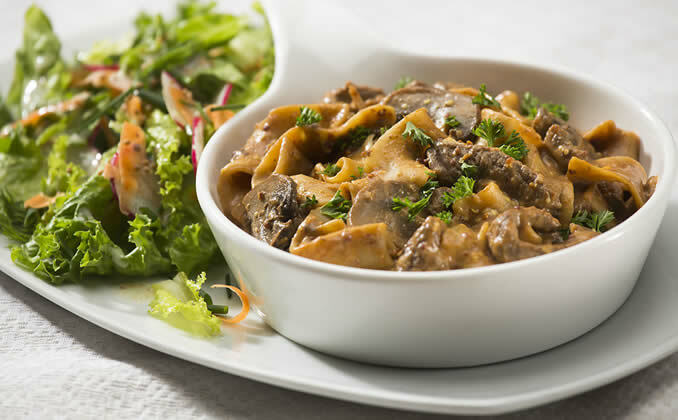 Warm up with this easy stroganoff recipe, a one-pot dish with sirloin-tip steak, mushrooms, garlic, red chili flakes, mustard and rotini pasta. 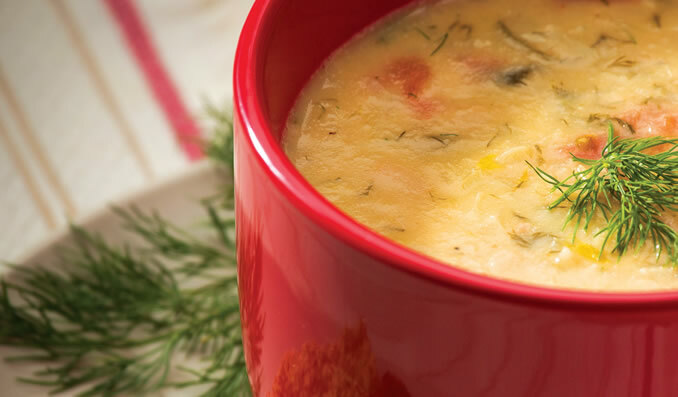 A great soup for cold days, this recipe features onions, cabbage, potatoes and mustard, and tastes best made ahead then slowly reheated before serving.